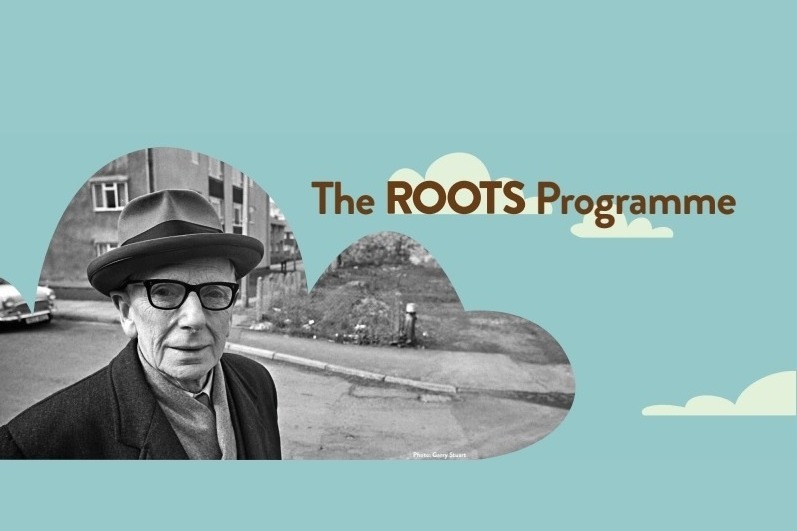 The Roots Programme is a radical social business to create a more compassionate, curious and united UK. We need £40,000 to get started. It's no secret that we're currently a divided country. A Brexit referendum drove a wedge into cracks that already existed - Scotland and England, city and country, north and south, different classes, races and social backgrounds were thrown into stark opposition. The truth is that these oppositions have been around for some time. The problem is we never have chance to interact with those outside our bubble. Even some of the most senior politicians, businesspeople and media leaders realised how out of touch they were with everyday life. Meanwhile, for communities across the nation, such influence seemed further away than ever. We want to change that. We believe in the simple principle that when people from different perspectives come together, magic happens. We will run exchange programmes - both for private and state schools, and for leaders in society and local communities - to have them truly walk in one another's shoes. We have a programme ready to go and the support of individuals, institutions and schools across Britain. But we need your help. Over time, The Roots Programme will be funded by major philanthropy and participation fees from those who can afford it. However, at the moment we're a pilot scheme, and we need support in funding the first few months of operations. With this money, we can hire a lean central team and get Roots up and running. Will you help us? Our target is ambitious, but this is something we believe in - and we know others do too. Details of the directors of The Roots Programme can be found at Companies House and funds will be depositied into our business bank account. We're hosting our first event in Manchester on Thursday 8th November and you're invited! As a supporter of The Roots Programme we would like to invite you to get involved in the launch of our programme. With keynote talks from community and national influencers as well as thought-provoking discussions, you’ll be immersed in the divergent lives and challenges that the UK's communities experiences. What's more, you will find out from our Director, Ruth Ibegbuna, how we intend to create a more curious, compassionate country by connecting people across the UK. Doors open at 18:00 and we expected to be finished around 20:30. Wow! Thanks to your generosity, we have raised over £10,000 in a little over a month. We still have a long way to go until we hit our target of £40,000, but we are over the moon. A fair question! We’re going to run two programmes: Roots Education, with teenagers, and Roots Experience, with adults. The principle for each is the same - bringing together people with radically different backgrounds and life experiences to tackle prejudice, build bridges and create a shared vision for the future of the UK. We'll be sending out more details about each programme in the coming weeks. What does your donation do? · Get schools involved – both top private schools and state schools from the North of England. · Bring together leaders from national institutions and influential people in communities around the country. · Make sure all the appropriate safeguarding and insurance is in place. · Pay the costs of getting around the country for participants who may not be able to afford it. · Bring in sessional staff to run sessions as appropriate. · And, of course, raise further funds so we can turn your support into a lasting and sustainable operation.